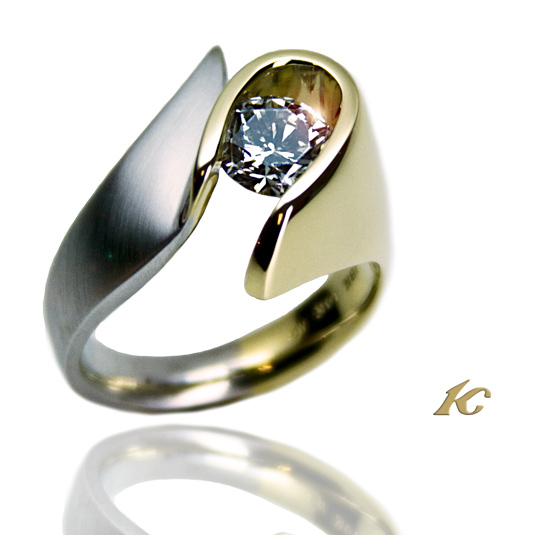 Koorey Creations is a dynamic studio with hand-fabricated jewelry and exemplary custom services. 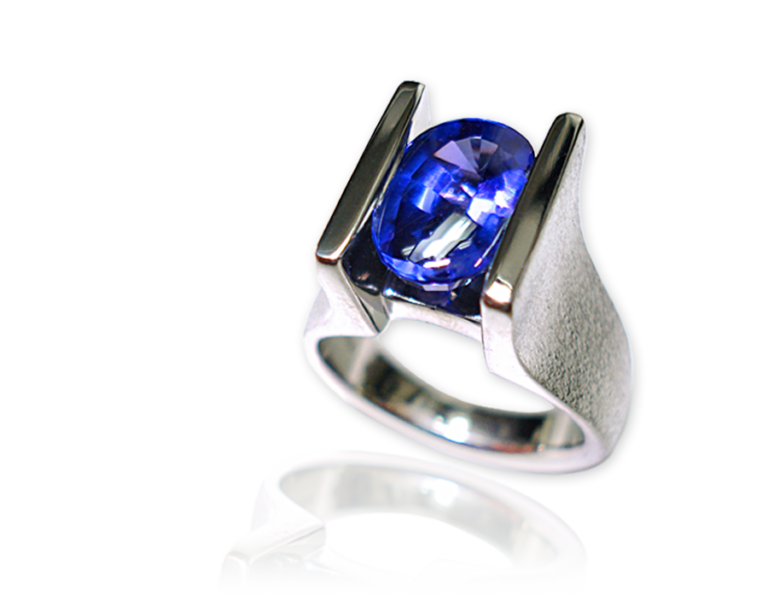 Our focus is to match the jewelry art we create with the living art that walks through our door! View our latest handcrafted custom designs. These artful pieces are best described as specialty creations, with a feature that moves them beyond the boundaries of extraordinary. 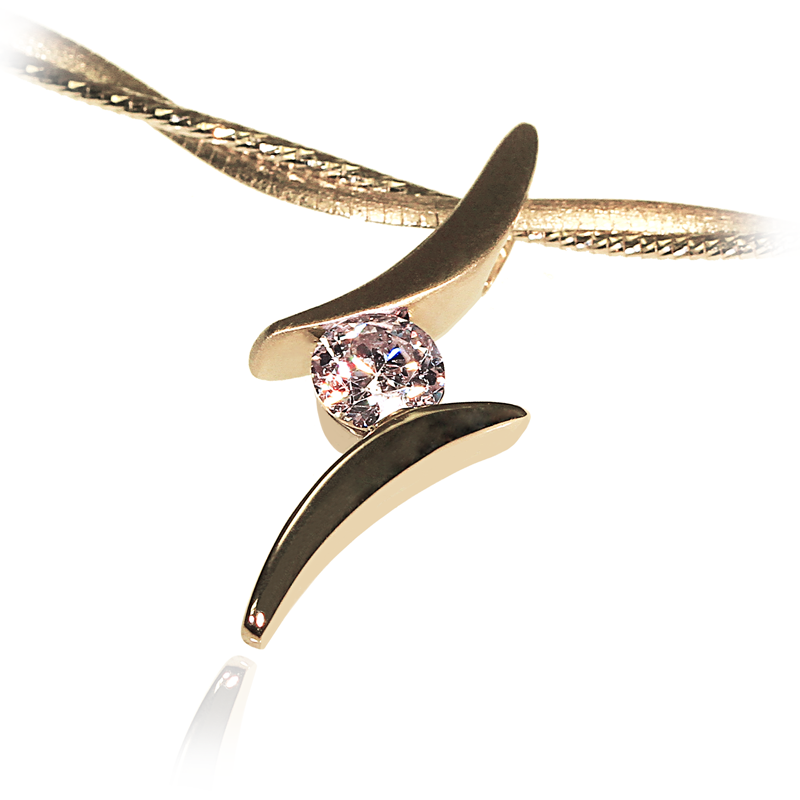 They represent the mastery of skill that our goldsmiths strive to reach with each piece. 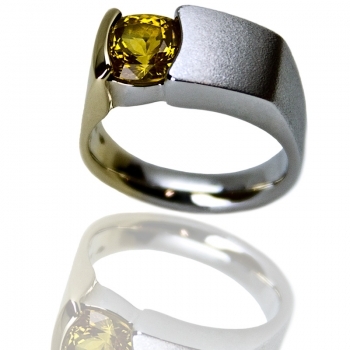 These pieces are for the serious art jewelry collectors.